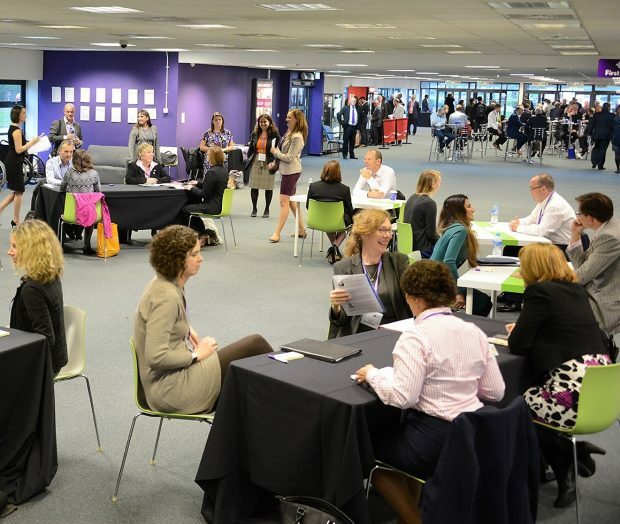 Steph Flynn enthuses about her recent experience of speed mentoring for Women in Nuclear and recognises the value of the work underway to improve the gender balance across the nuclear industry. 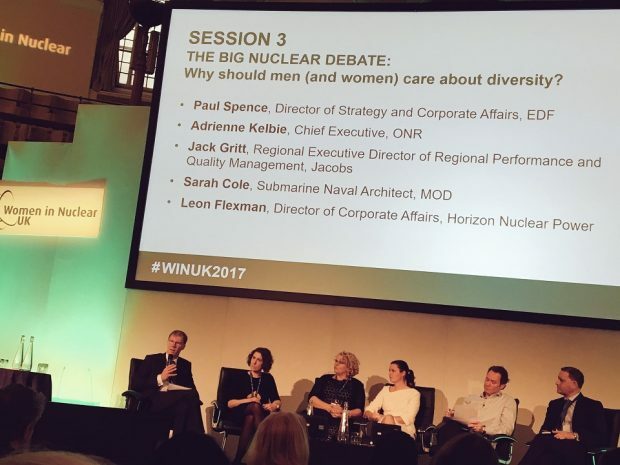 Carole Jones, as an Executive Member of Women in Nuclear (WiN), outlines what the WiN group offers people so that they can develop their knowledge, personal network and ultimately raise their profile in the nuclear industry. 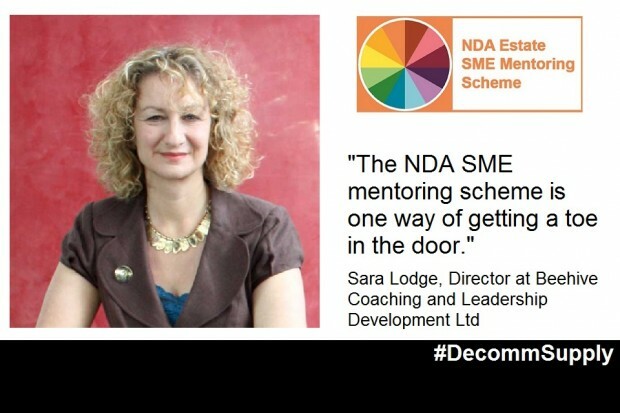 She also encourages employers to join WiN and review and remove potential barriers to the recruitment and retention of women and under-represented groups in their company. 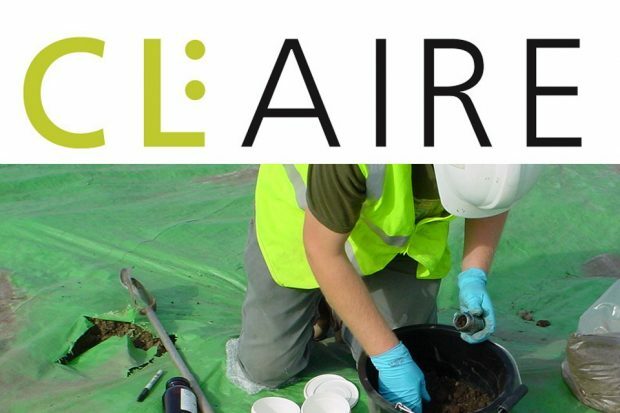 Kim Baines, Remediation Strategy Manager, explains the value of recently becoming members of CL:AIRE for those employees across NDA’s estate involved in remediation of land on UK’s earliest nuclear sites. 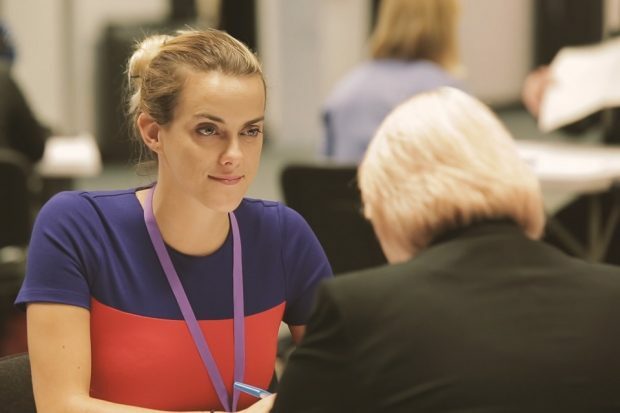 Alison Kay, from National Grid, is working towards a board-level role and joined the NDA’s Board as an observer last year to progress her career. 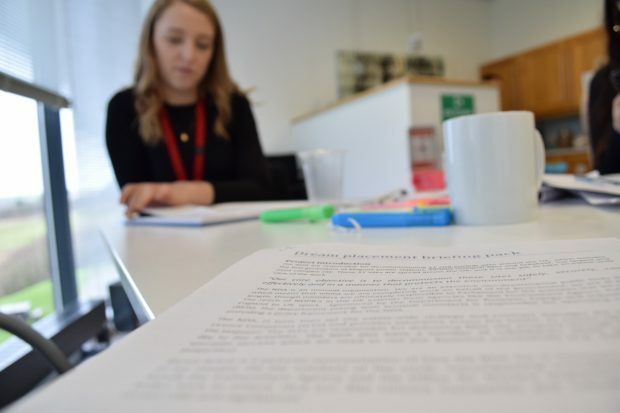 Alison describes how the experience of watching the board at work helped her personal development.